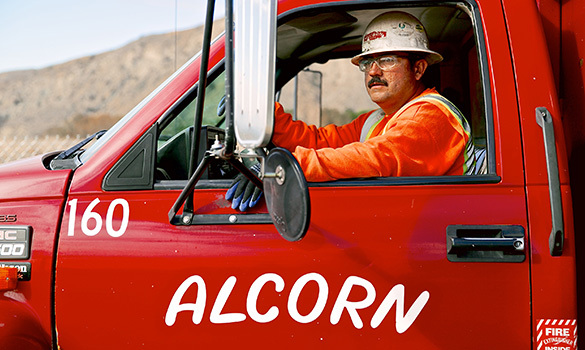 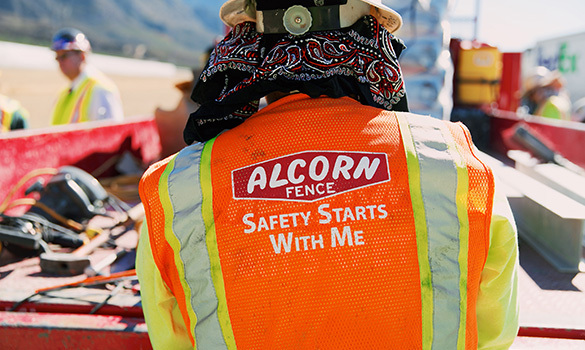 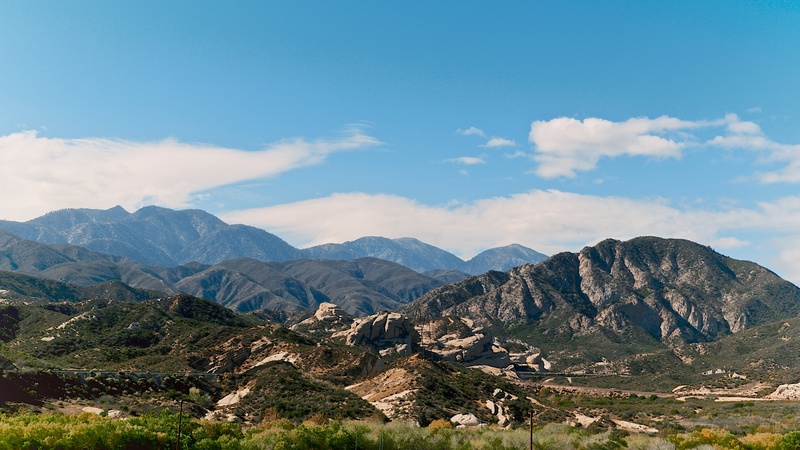 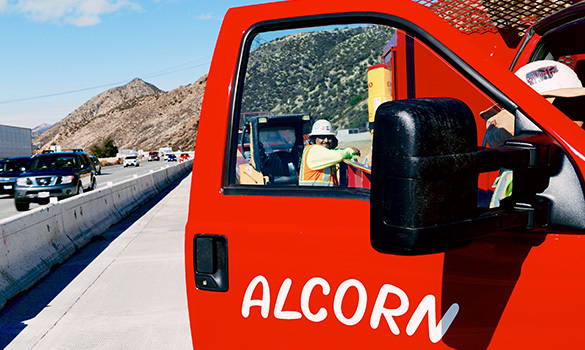 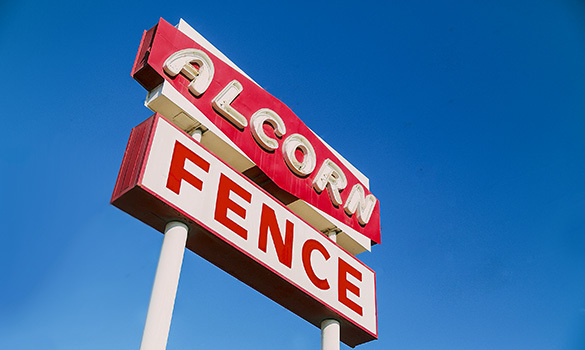 Alcorn Fence Company has been involved in constructing roads and bridges in Southern California for over 50 years. 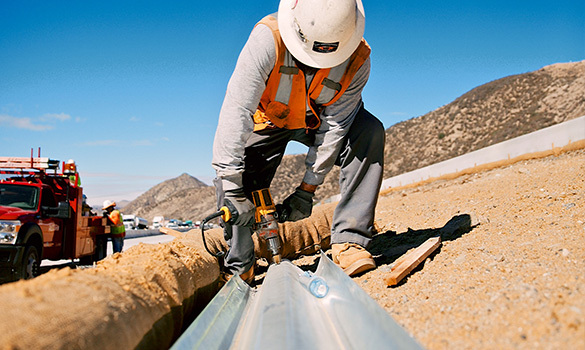 We were pioneers in the installation and development of metal beam guard rail that lines most of California's highways and freeways. 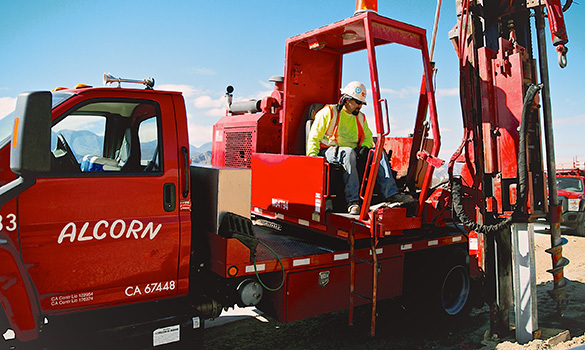 We have several state of the art custom "driving rigs" that have been built specifically for installing steel and wood guard rail posts plumb and efficiently. 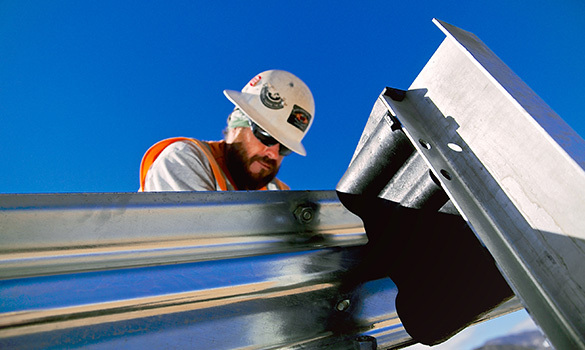 We have trained our installers to work safely and efficiently day or night. 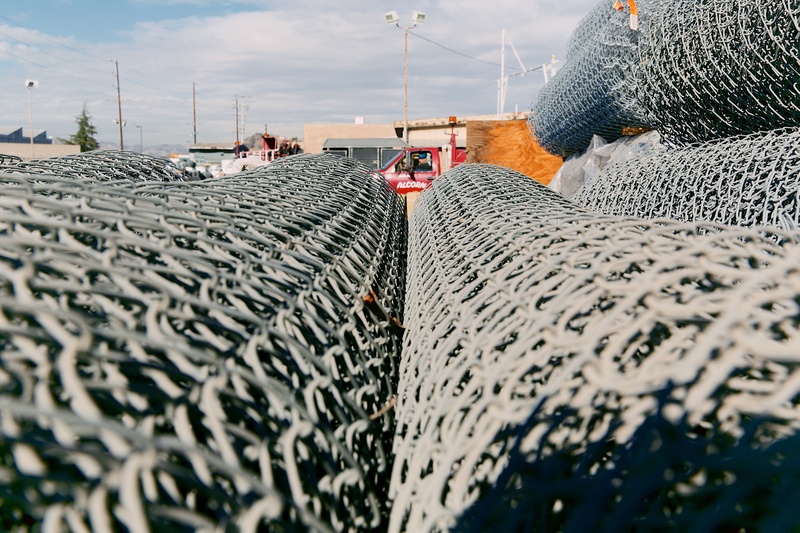 Our training and experience have led to construction methods that provide for optimum adherence to design specifications and keep production costs reasonable.